Mexico is a vibrant nation that has numerous places to visit and a variety of activities to take part in. The land is rich and filled with a diversity of sandy shores overlapping the coasts, ancient ruins scattered through the mountains and jungles for an exquisite adventure. There can be no shortage of excursions in this magnificent destination. 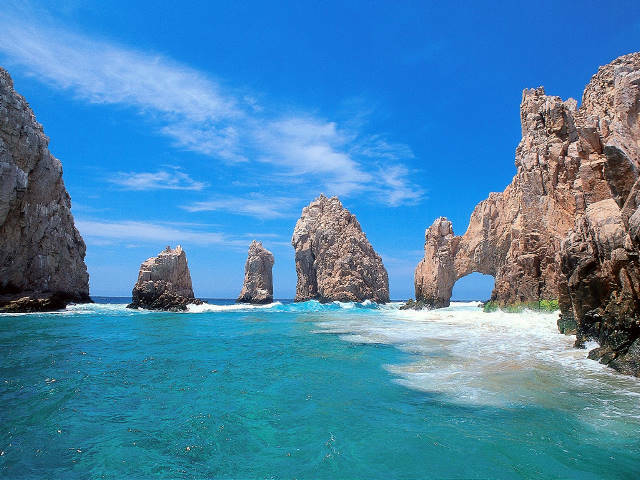 Mexico prides in having 31 World Heritage sites and pristine beaches. The cuisine has been replicated all around the world. The most popular are chilies, tequila, chocolate, tacos and enchiladas. Some of the best places to visit in Mexico are; Valle de Bravo which is great for water sports, Puerto Escondido is a haven for surfers, Cancun for its numerous resorts and beaches and the state of Jalisco for a taste of Mexican culture, tequila, Mariachi music along with its capital city of Guadalajara to appreciate ancient monuments and artwork. 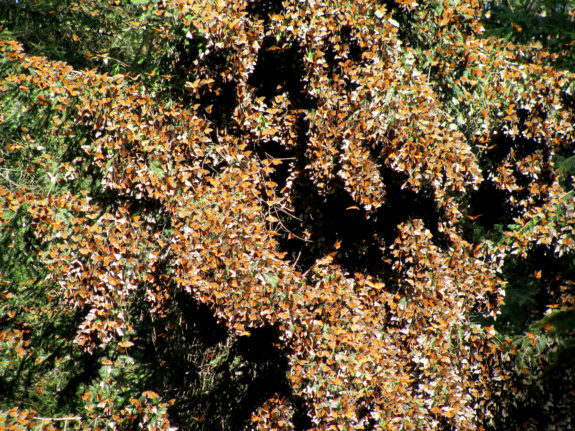 Experience a rare nature experience with the annual butterfly migration of Monarch butterflies in Michoacán. The Monarch butterflies make a journey of more than 2500 miles from the eastern side of Canada to the forests of western central Mexico. This happens each year in late October and their arrival coincides with the Day of the Dead holidays. It is believed that deceased relatives are coming home so they are honored with feasts and celebrations. There is no better way to enjoy the Lucha libre than from its birth place. This is a form of freestyle wrestling that goes way back to the 19th century. It is based on the ancient Greco-Roman disciplines where the fighters, known as luchadores conceal their identity in colorful masks that depict their persona and perform breath taking aerial stunts and athletic maneuvers to outdo their opponent. 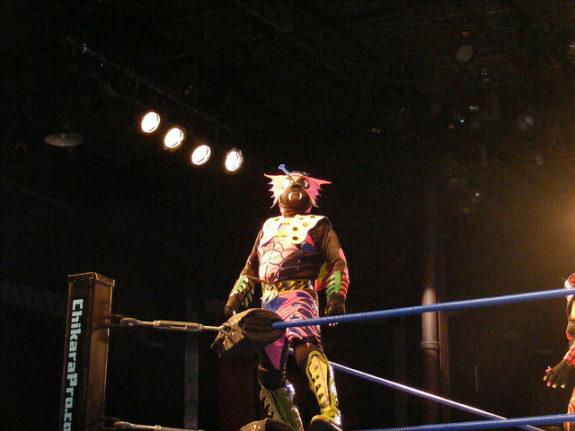 The best place to relish Lucha libre in Mexico City is at Arena Mexico. The fights are held on Tuesday and Friday nights. Ecotourism is among the many pleasures you get to enjoy while at Cancun and the Mayan Riviera. There are numerous ecological parks to choose from and each has different fun activities and beaches to relax on. 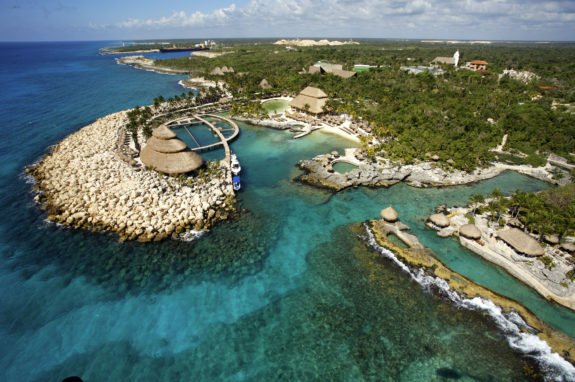 The most visited in Cancun is the Xcaret Eco Archaeological Park. It has a swim with dolphins program, snorkeling in an underground river and great night shows. Xel Ha Ecological Park is also located in Cancun and it has a natural lagoon that serves as home to dozens of fish species and sea turtles. Chankanaab Eco Archaeological Park is a wonderful place to spend the day. 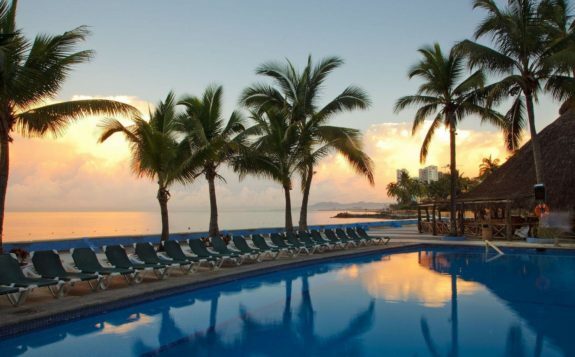 It is situated in Cozumel hence offers a great sight to the Caribbean Sea. 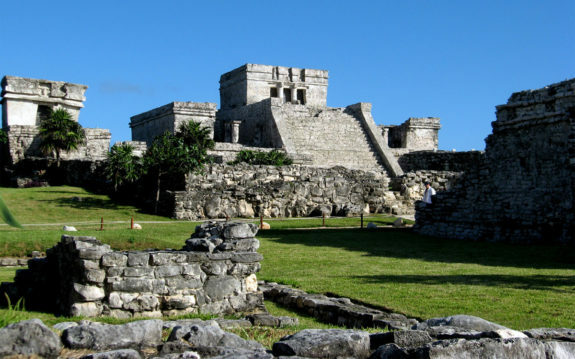 Here you get to swim with dolphins, see beautiful ruins and enjoy the Mayan culture. If you are an outdoor enthusiast, the Iztaccihuatl Volcano hike is a must-do activity while in Mexico City. An experienced guide will take you through the journey and you will be divided into groups. 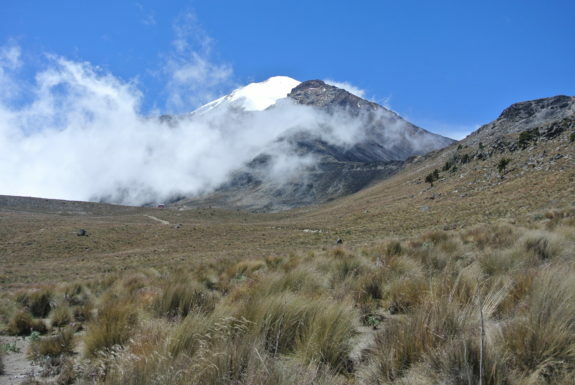 The hike starts at an elevation of 3700 meters and you will see four snow-covered peaks that are known as the sleeping woman. Depending on your group members, you may go up as high as 4200 meters and reach near glaciers and snowcapped peaks. Here you get to take in the sights of the valley of Mexico below and the active volcano of Popocatepetl that is at the south of Iztaccihuatl. Zip lining is an adventure that cannot be missed at Cancun and Riviera Maya. Discover the incredible view of the Mexican Caribbean while flying over the jungle in a zip line. There are a few precautions to take for this activity such as; minimum height of 3.6ft, minimum weight of 88 lbs. and maximum weight is 300 lbs. the equipment and safety gear you must put on are a harness and a helmet. 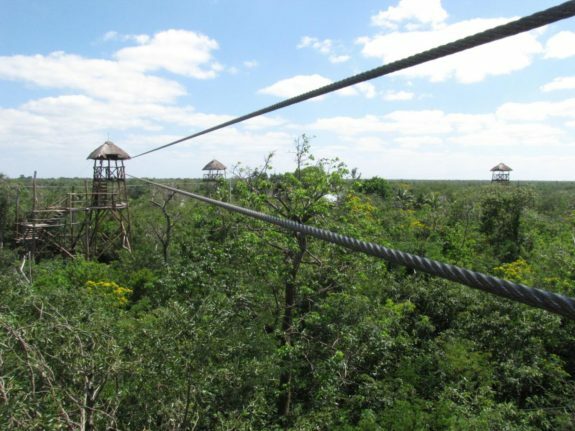 Zip lining in Riviera Maya is an adrenaline filled thrill as you glide through the air and traverse suspended bridges including a water slide. Rancho Pitaya provides a good getaway from the hustles and bustles of the city. It is located in the rural village of Rojas de Cuauhtémoc at Oaxaca. On horseback you will experience the unique culture and nature of Oaxaca first hand. 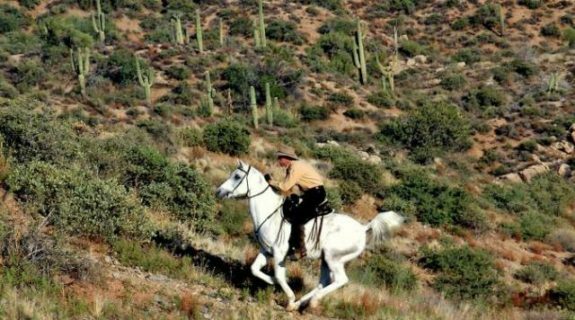 The horses are well taken care of and the saddles are comfortable. Riding hidden trails past towering cactus plants will lead you to be surrounded by the rich biodiversity and traditional culture in Oaxaca. Acapulco is the ideal spot for every variety of water sports. Best sites for snorkeling are at Las Palmas, El Ripio and Bahia de Yerbabuena beaches. Parasailing offers a magnificent view of the bay and windsurfing can also be enjoyed here. Cozumel is a famous destination for scuba diving and snorkeling as it has some of the most beautiful coral reefs and variety of tropical fish. Espiritu Santo is a great place for kayaking as it has shallow azure inlets and pink cliffs. Take a stroll through the lively streets of Mexico City and get to Plaza Garibaldi which is famous for its mariachi singers and traditional cantinas. Be sure to dance to your heart’s content to the delights of the mariachi bands. A major highlight of going to Mexico is discovering its many ruins. They offer a glimpse into the rich architecture left at the peak of its ancient civilizations. 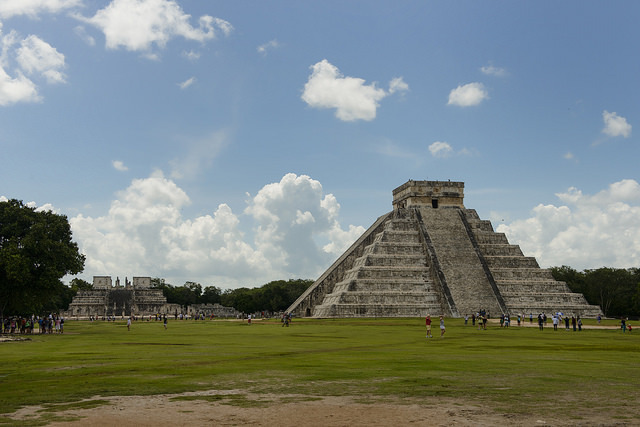 The Chichen Itza is one of the Seven Wonders of the World. It is considered to be the best works the Mayans left. 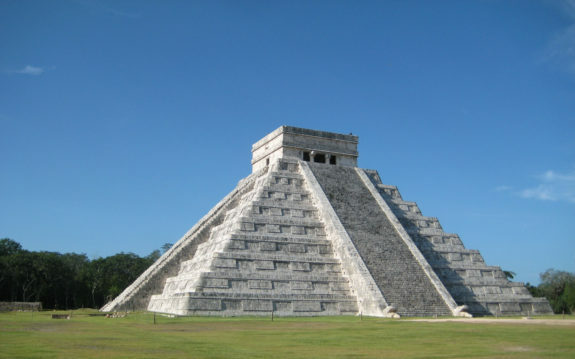 It has 365 steps that represent 365 days of the Mayan calendar. It features incredible stone carvings and structures such as the ancient ball court, wall of skulls and an astronomical tower. The Tulum ruins are a sight to behold, they preside over a rugged coastline, turquoise waters and a strip of the beach. To best enjoy these ruins, go early in the morning by booking cheap flights to Mexico.